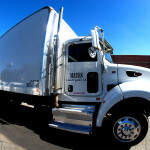 Mates is the first choice for professionals who depend on timely movement of their valuable gear from location to location. 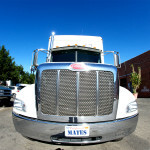 Our proven track record of safety, security, and reliability has made MATES the premiere cartage company in the business for 30 years. 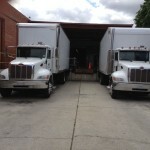 Our fleet of trucks can handle any size load, and can travel throughout an extended service area that includes the Los Angeles basin outward to the entire West and Southwest region of the United States.